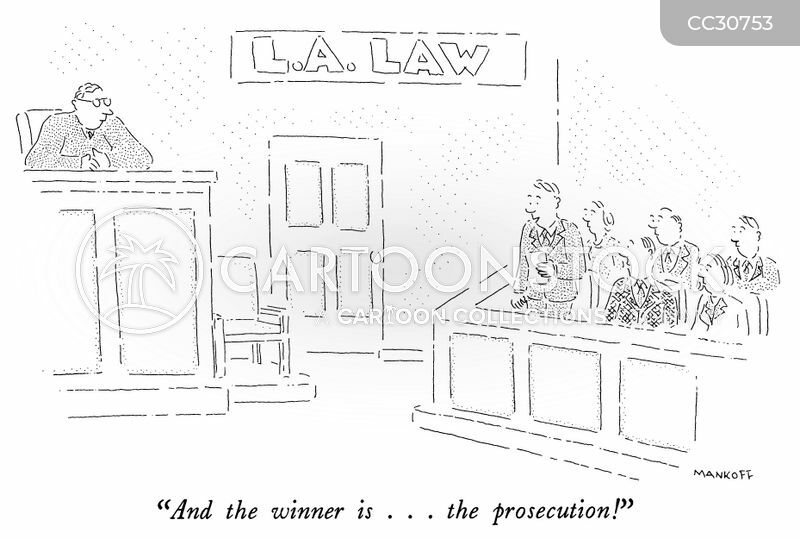 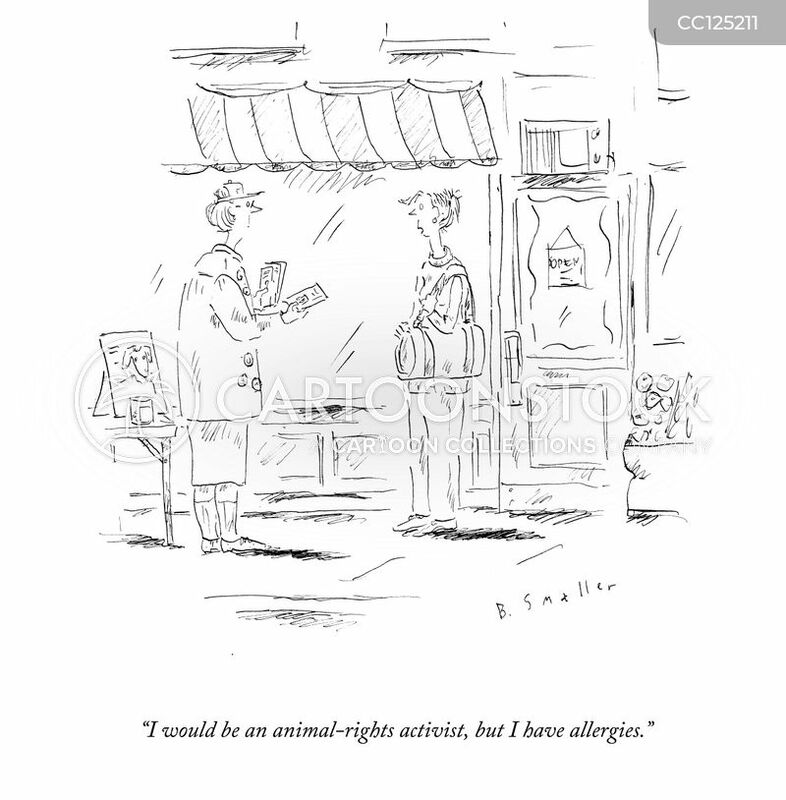 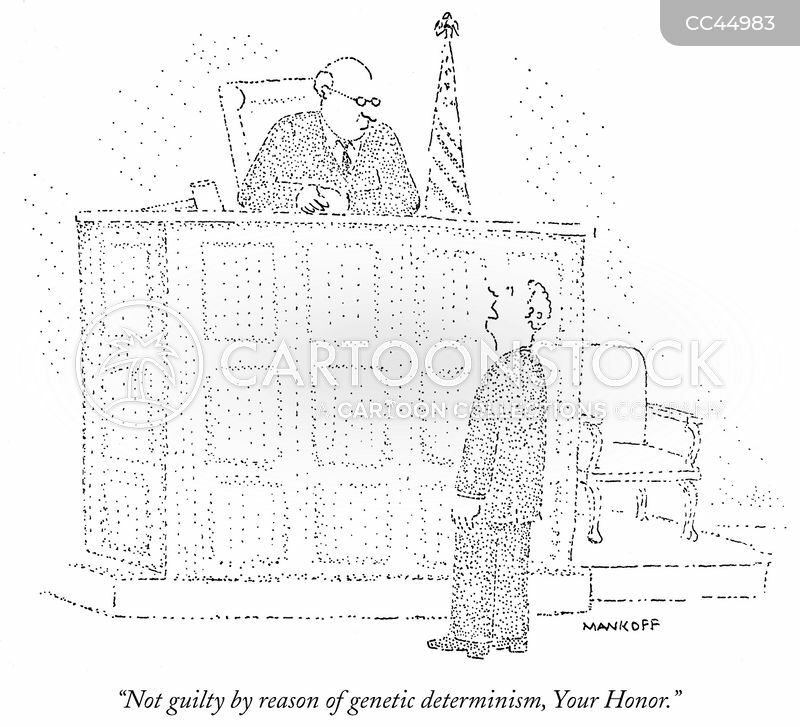 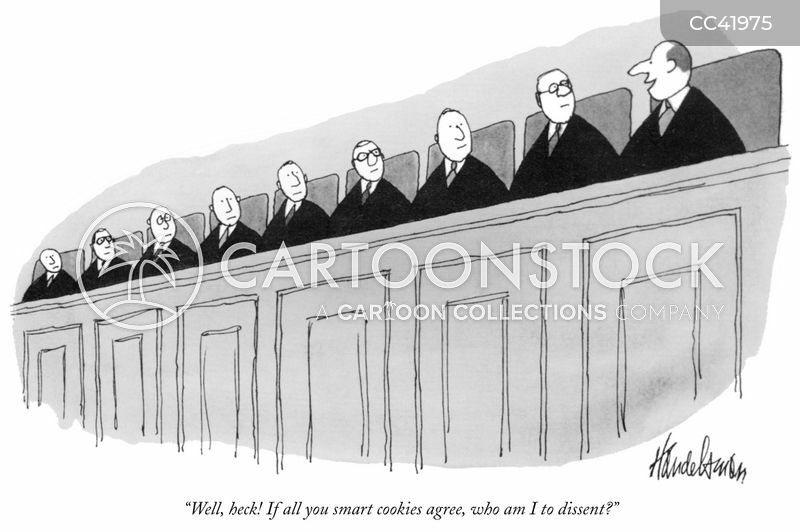 "Not guilty by reason of genetic determinism, Your Honor." 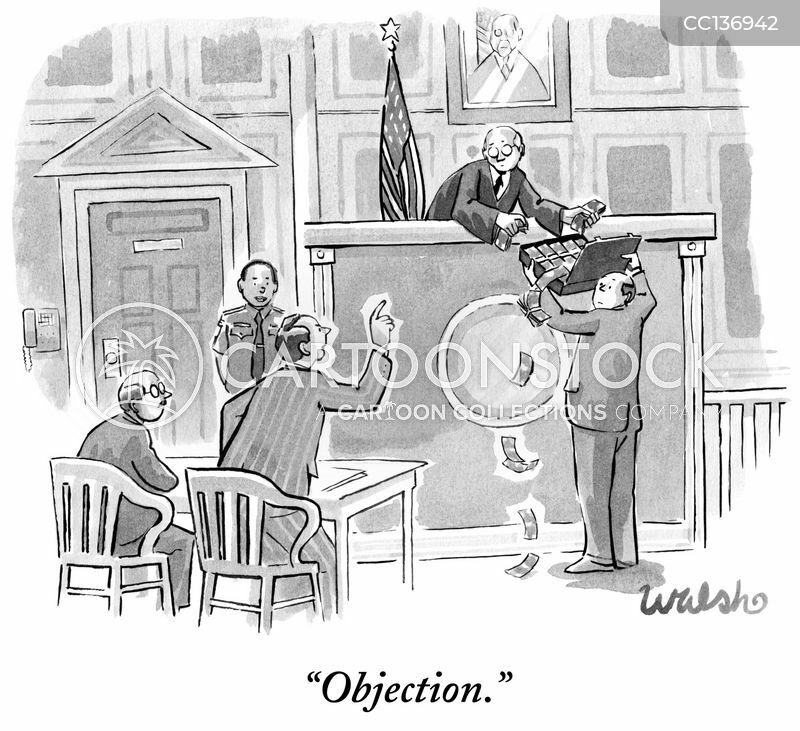 "I'm declaring a mistrial." 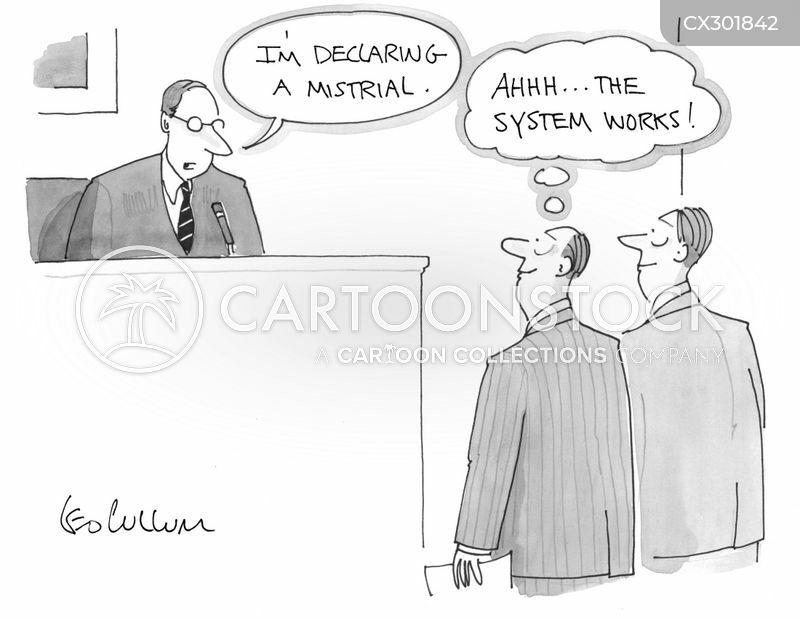 "Ahhh … the system works!" 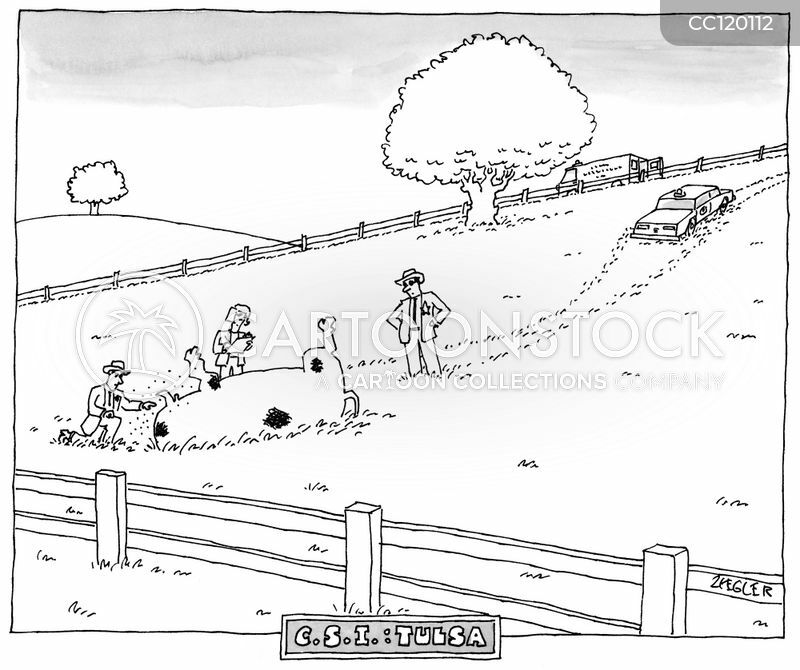 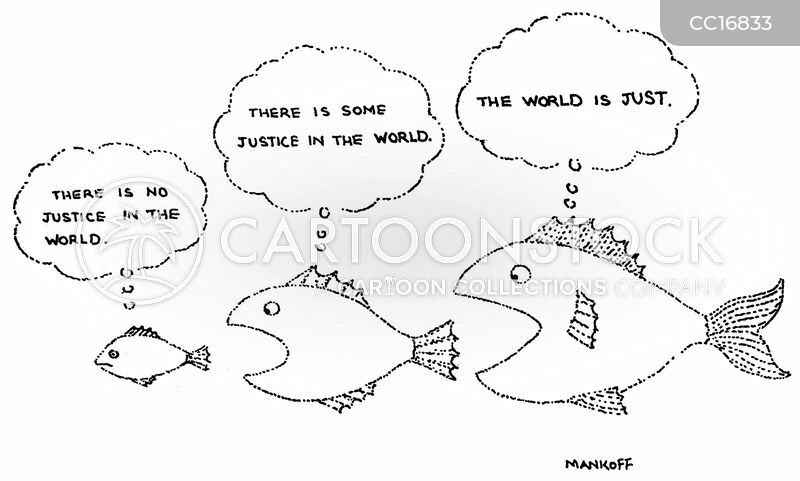 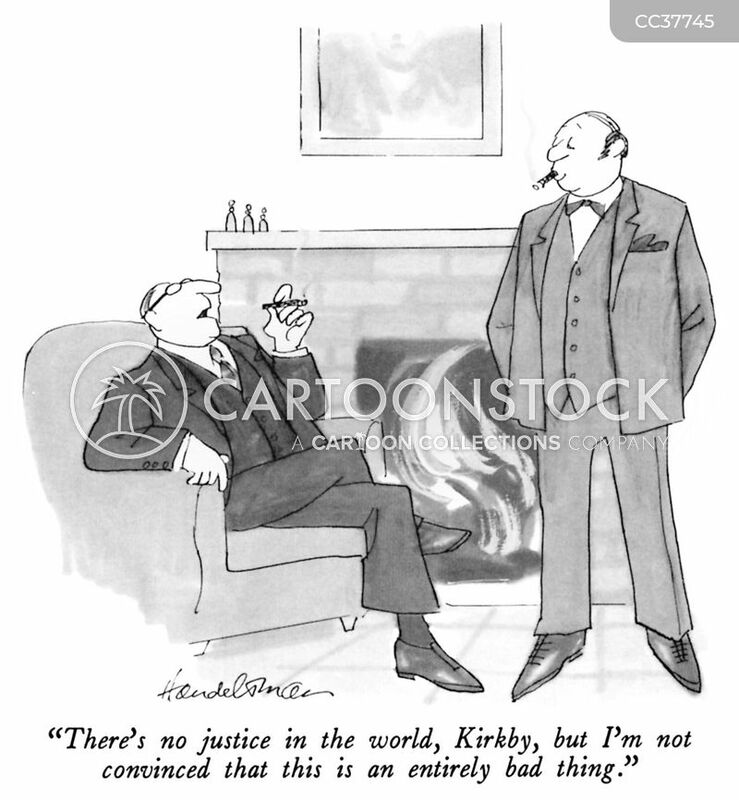 "There's no justice in the world, Kirkby, but I'm not convinced that this is an entirely bad thing." 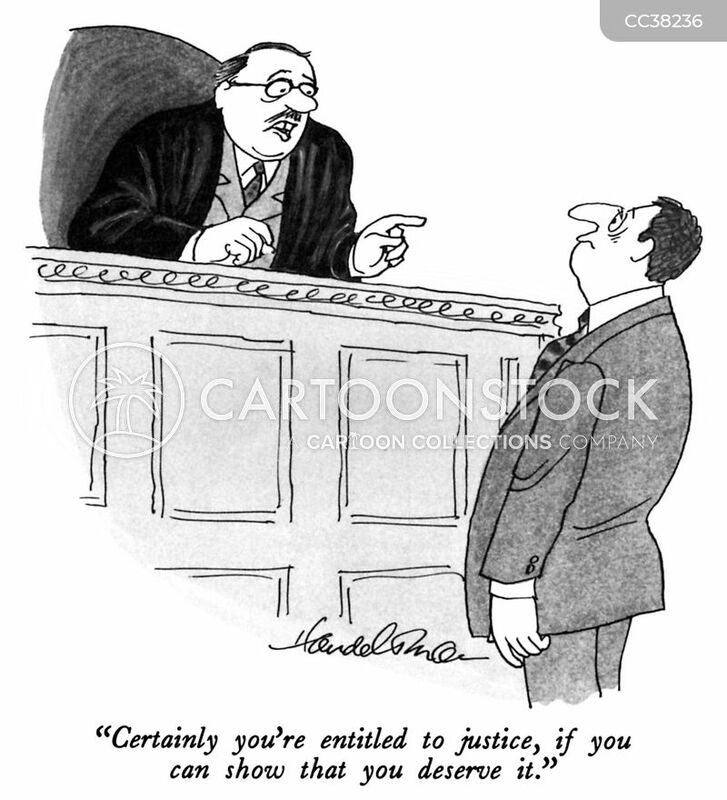 "Certainly you're entitled to justice, if you can show that you deserve it." 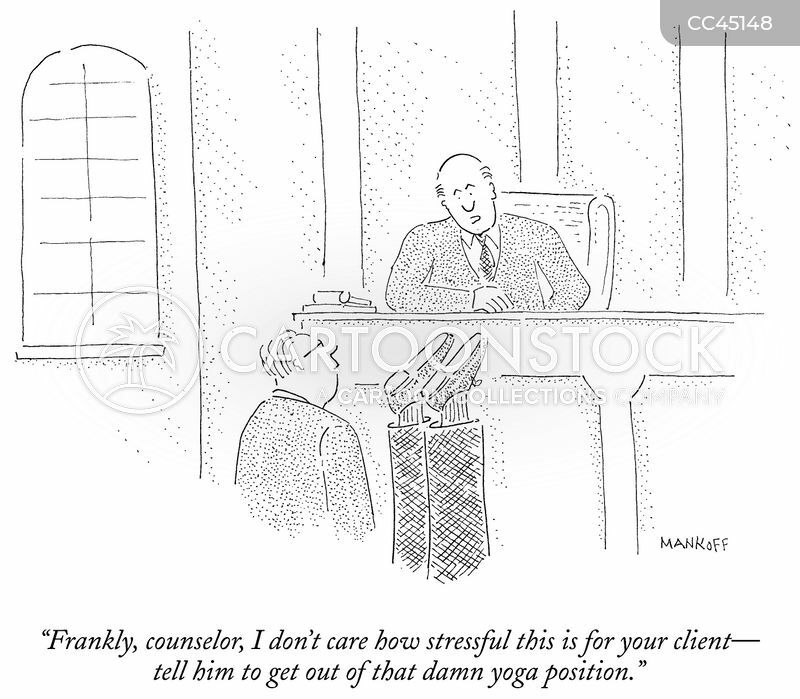 "Yeah? 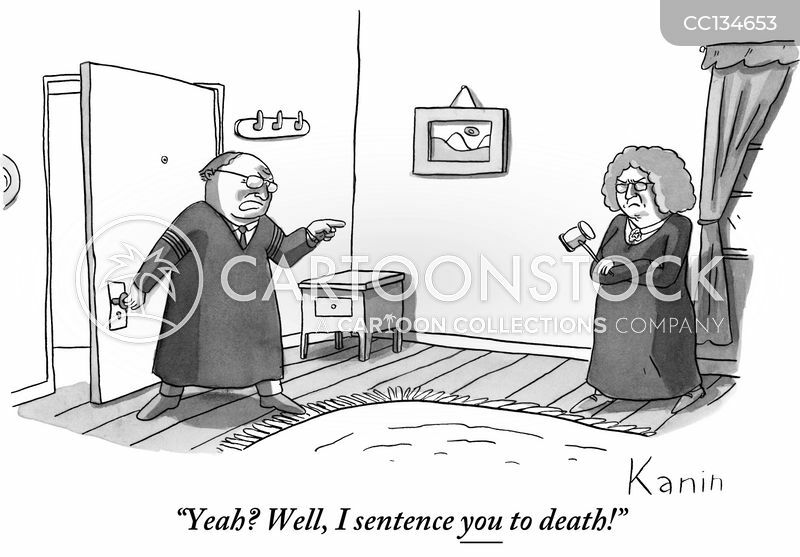 Well, I sentence you to death!" 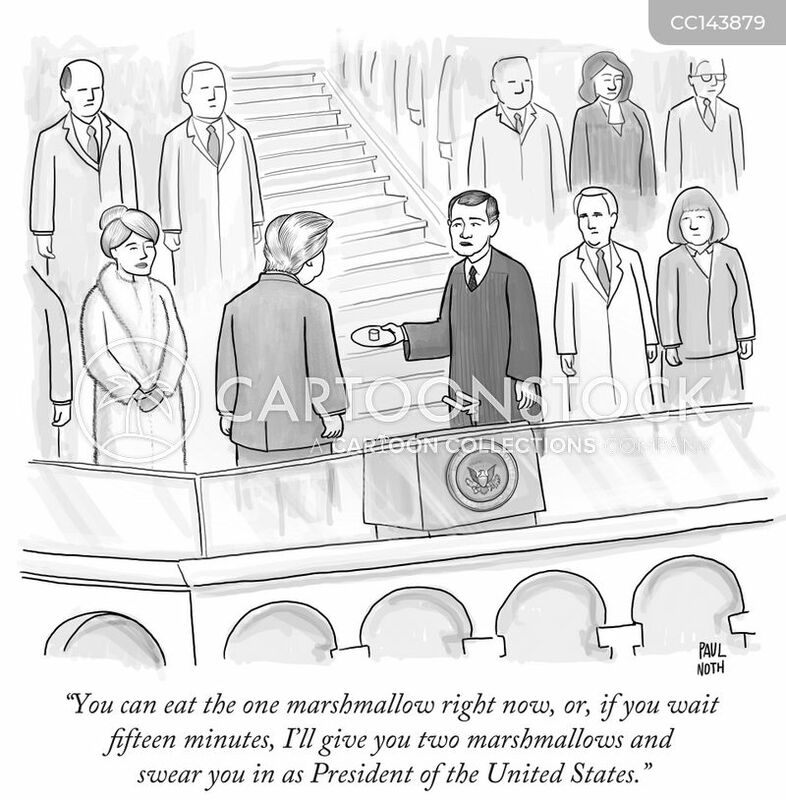 "You can eat the one marshmallow right now, or if you wait fifteen minutes, I'll give you two marshmallows and swear you in as President of the United States." 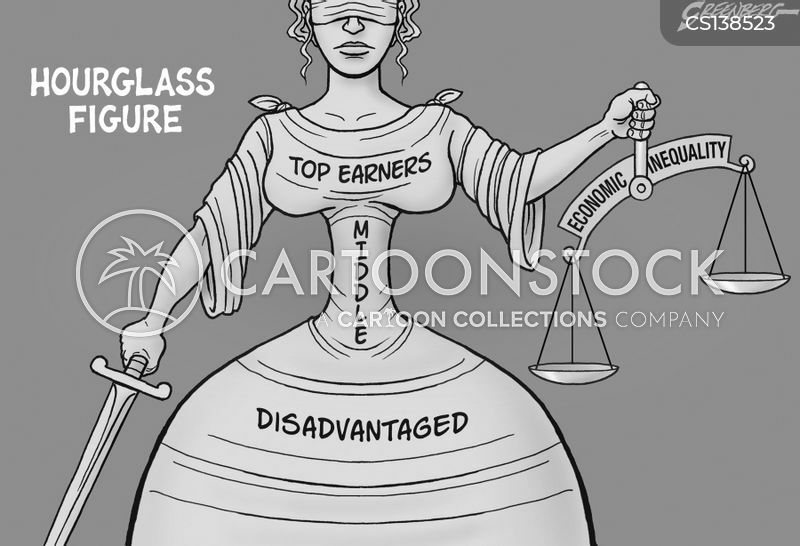 The hourglass figure of economic injustice. 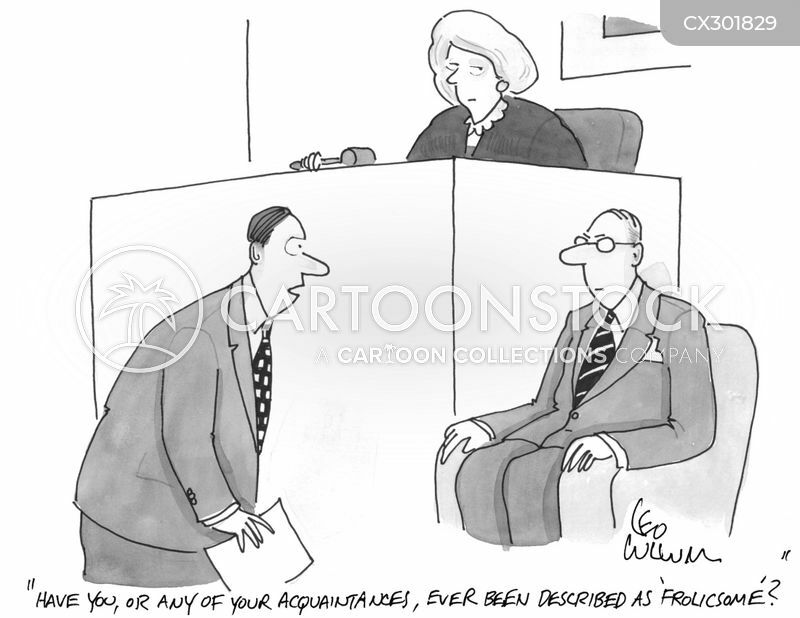 "Have you, or any of your acquaintances, ever been described as 'frolicsome'?" 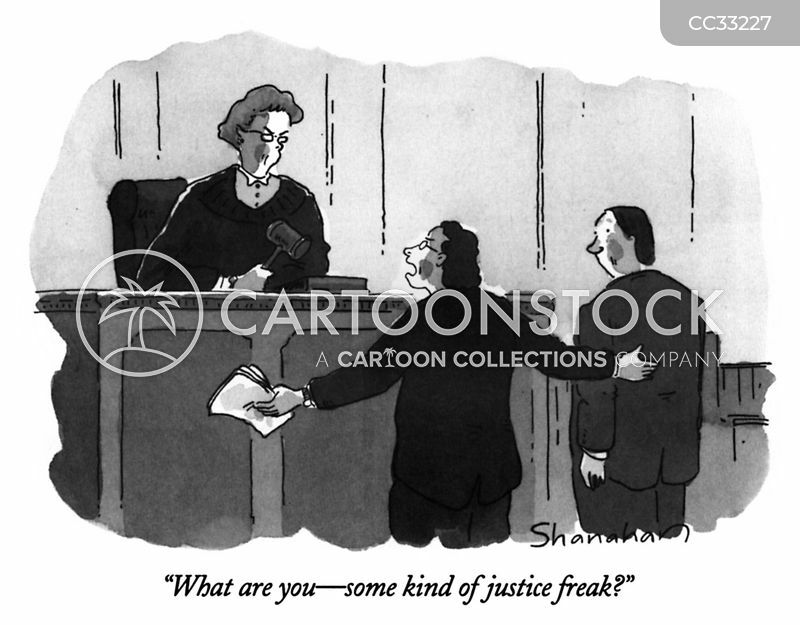 "What are you - some kind of justice freak?" 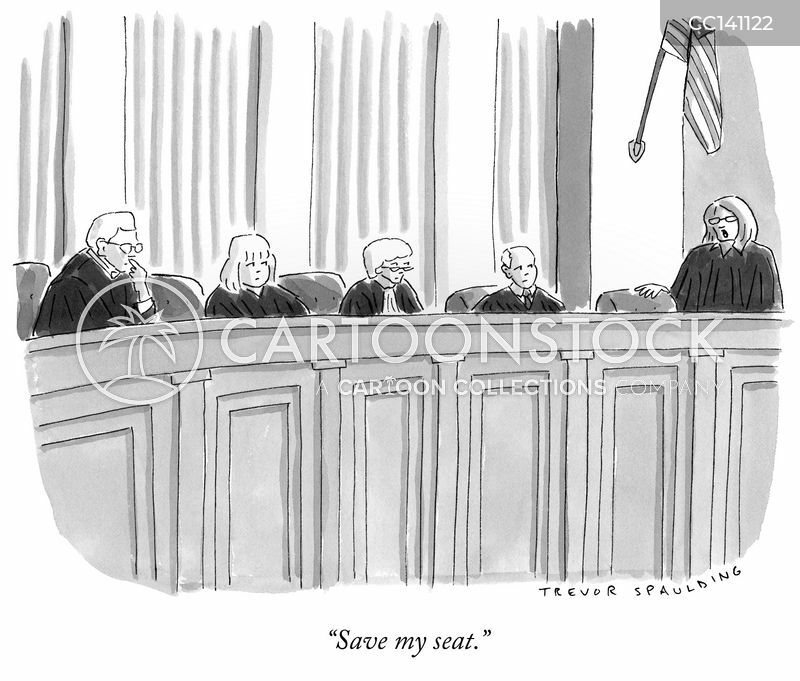 "Twenty years? 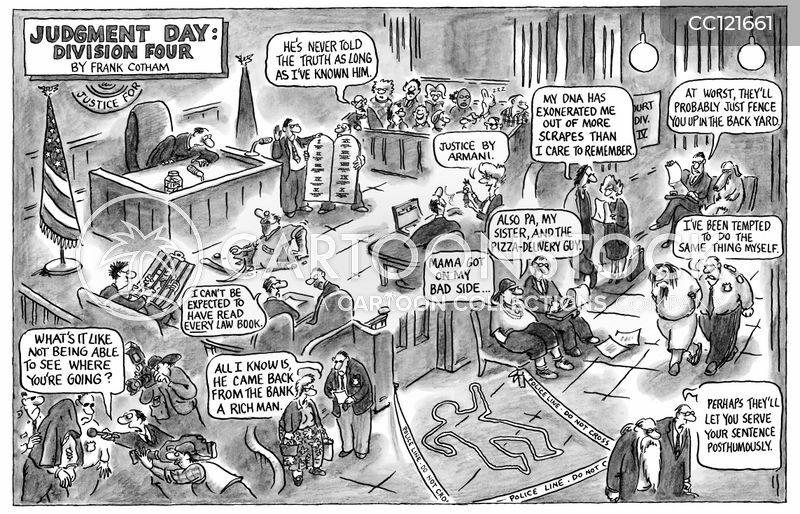 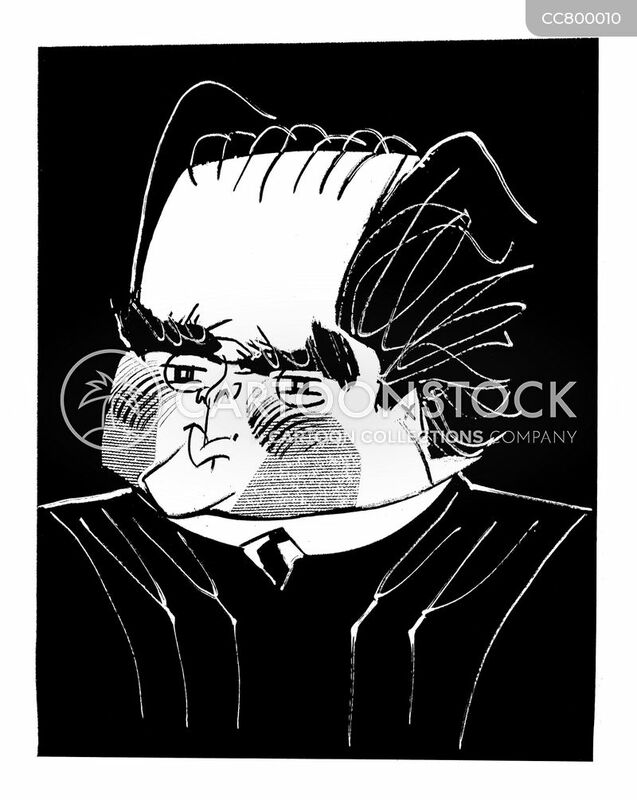 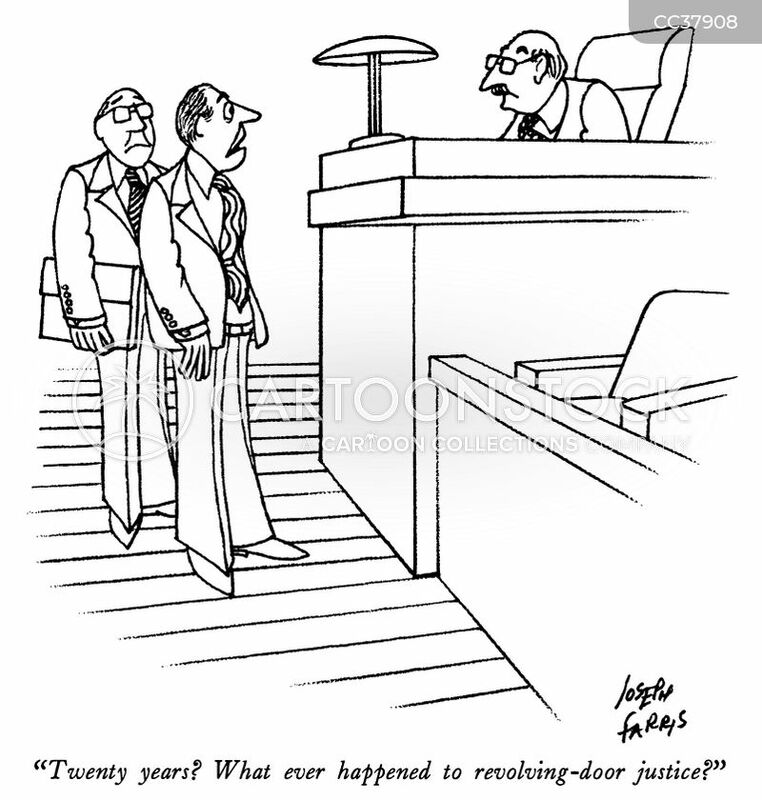 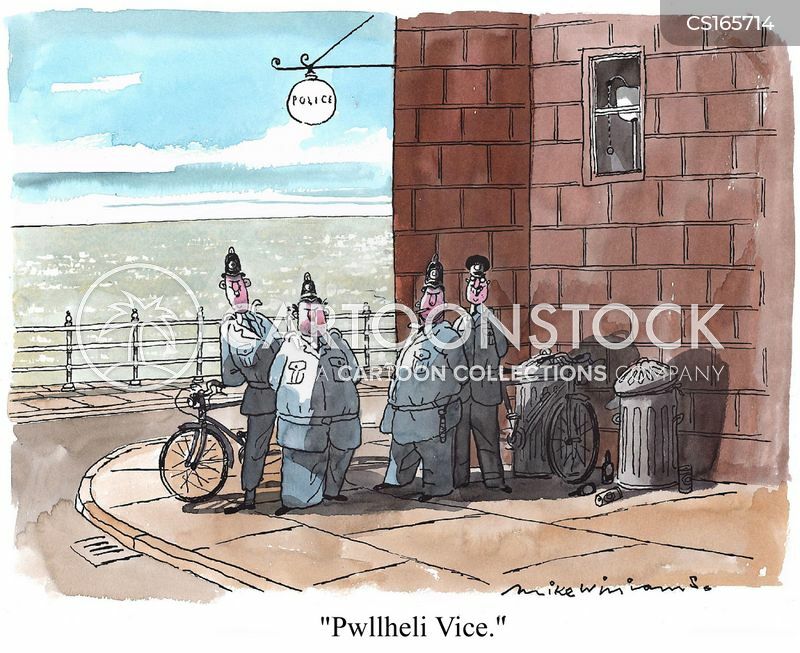 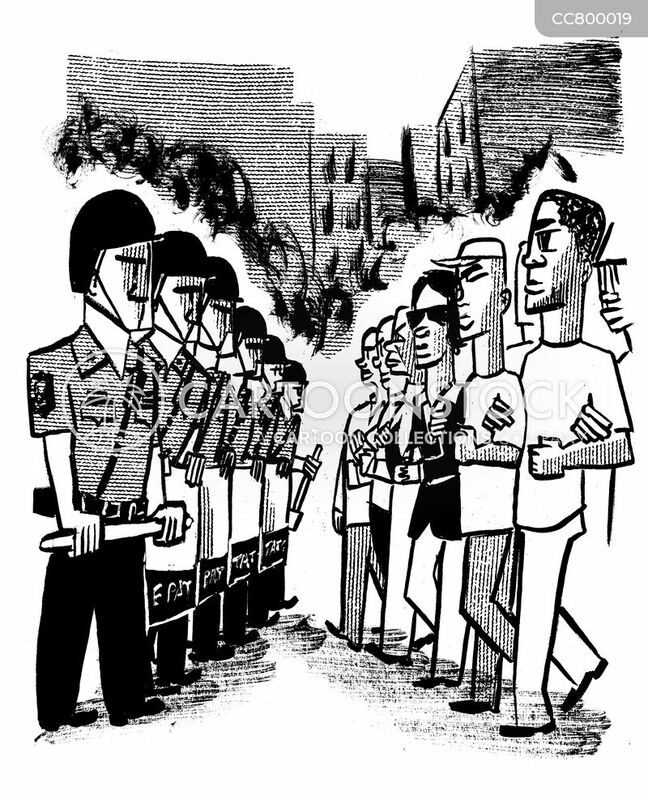 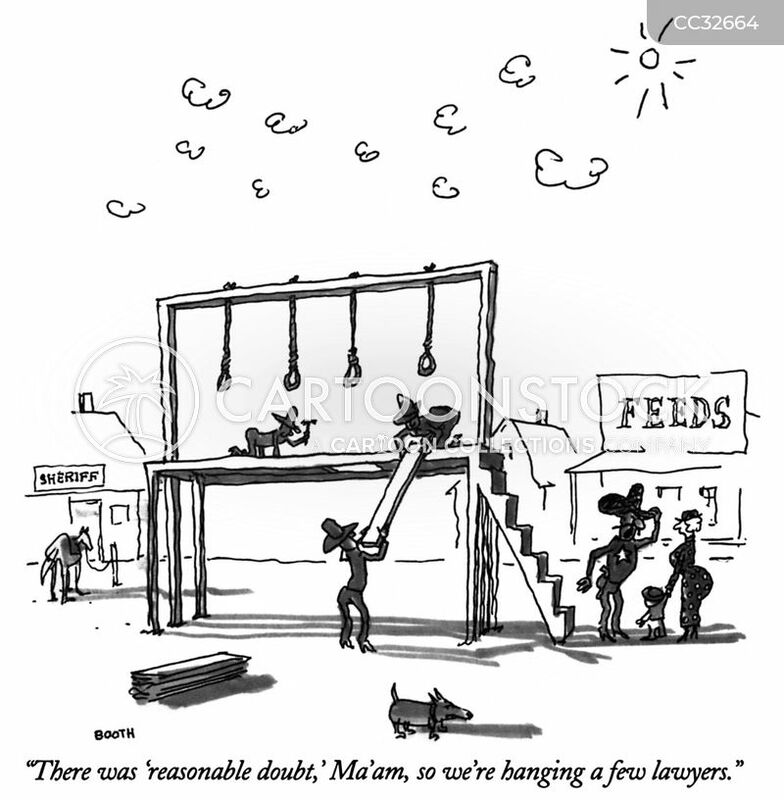 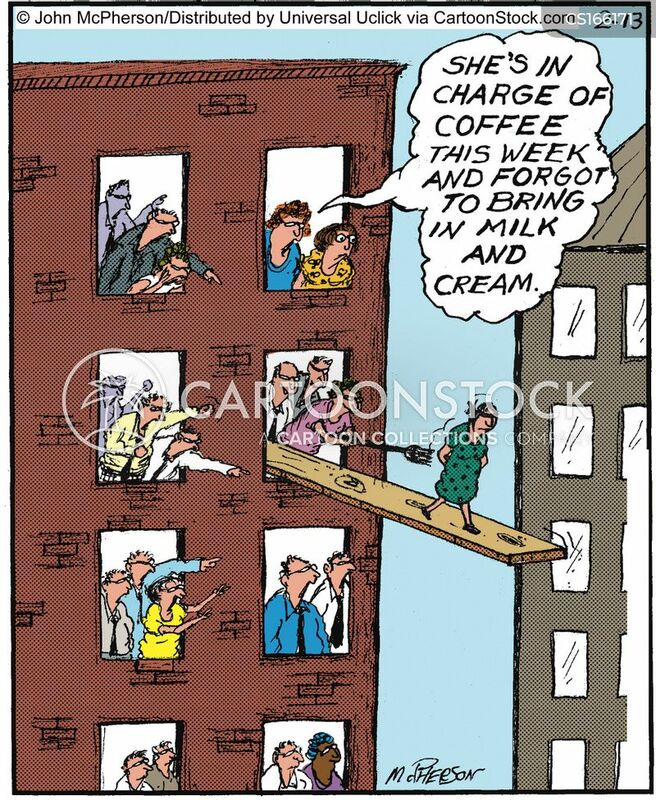 What ever happened to revolving-door justice?"